Welcome to Engineers Institute of India Technical publication. 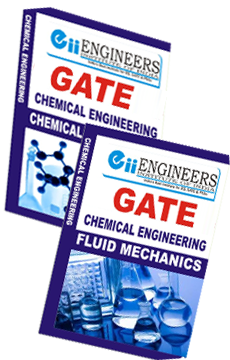 We are into publication of technical books for GATE, Engineering Services & Public sectors examinations. List of our published books available at leading book stores. Home | About US | Sitemap | XML | Books | Blog Copyright © 2009 Engineers Institute of India Publications. All Rights Reserved.